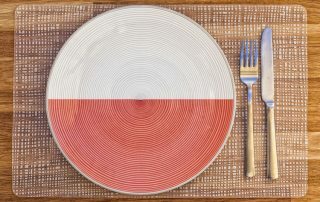 Want to know about Polish Food and Cuisine? Here are 21 Traditional dishes from Poland that you should try while visiting! Are you planning a trip to Poland? It's a beautiful country, and here's a list of 25 Amazing places to visit in Poland. Are you loing for facts about Poland? 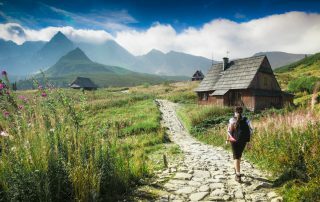 Here's a list of 25 Interesting Poland Facts plus general facts such as total population, biggest cities, lakes, mountains etc. 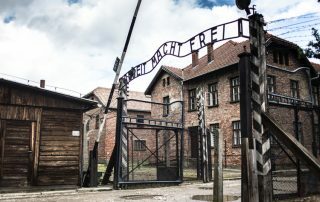 Curious about visiting Poland? It's a very interesting country to explore, and there are countless of things to do and beautiful places to see. I've made this list of 55 Reasons why I think everyone should visit Poland at least once in their life! Are you planning a trip to Warsaw? 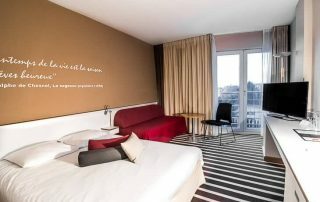 Then Novotel Warszawa Airport is a great choice if you have an early flight. Read in my full review of our stay! Warsaw has in recent years repeatedly been named as one of the world's most affordable capitals. 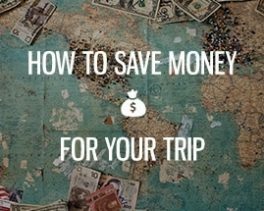 It is not only cheap, but you also get quality and a great variety regarding sights, history and things to do. Personally, I would like to call Warsaw for the perfect weekend city, at least for us that are living in countries nearby.